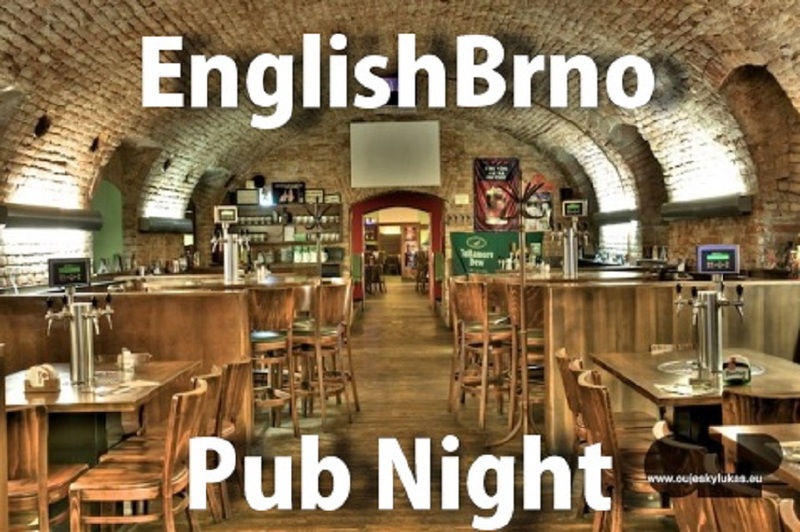 The “Pub Discussion” session had to come early in our English Without Books course, since Czechs love going to pubs and so do native speakers living in Brno. So we agreed to meet at the Sherlock Holmes pub, at 5:30pm as usual, and talked and laughed and drank/ate and discussed the English language. A few even partied till the wee hours (or so I heard :). I didn´t have to go to work this morning. I´ve never been here before. I´ve been waiting here for ages! If you want, I´ll give you a lift. I had to wait for a friend. If I were you, I wouldn´t do it. No worries, Tomáš is cool. If you were one of the participants, I would love hear your feedback and ideas for improvement. And share your favourite moment with us! Mine was seeing Matt after quite a long time. Looking forward to his Cooking lesson with us.